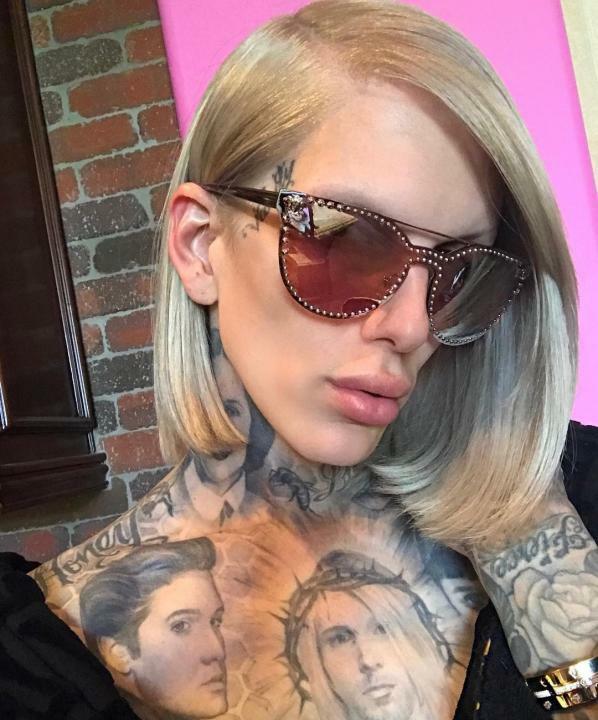 Jeffree Star is an American makeup artist, internet celebrity, and model. He was born on November 15, 1985 (age 33) Orange County, California, U.S. His real name is Jeffrey Lynn Steininger. 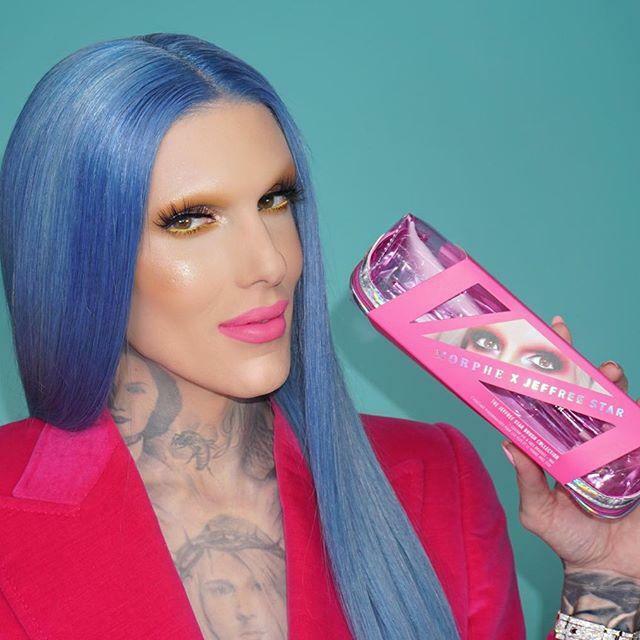 Jeffree is also an entrepreneur and has his own company Jeffree Star Cosmetics. 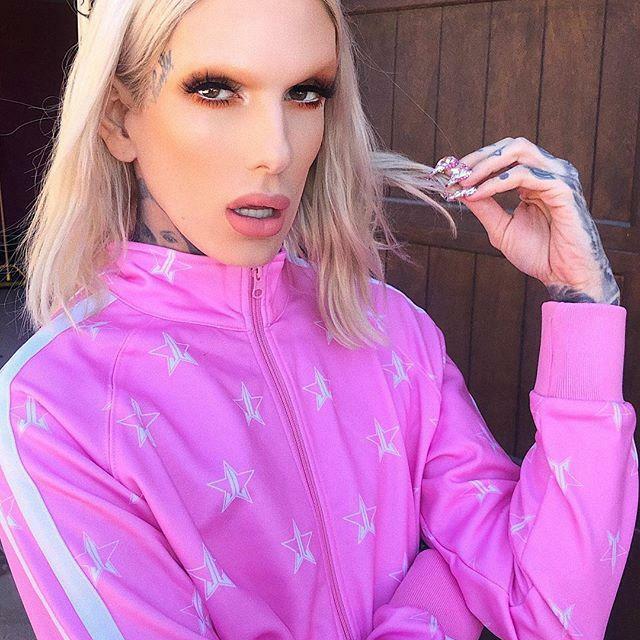 Other than this Jeffree also loves singing and writing songs. He is one of the most followed person on Myspace. He released his first music album Beauty Killer in the year 2009. 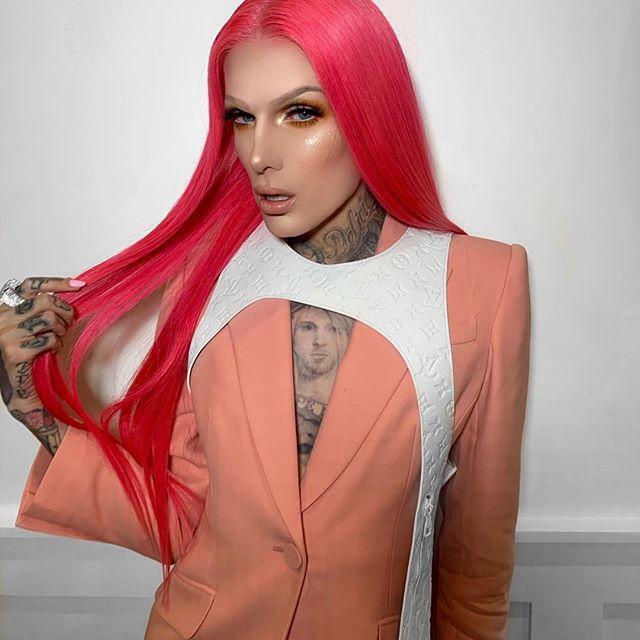 Jeffree Star is also active on YouTube with more than 11 Million subscribers. His father name is Glen Steininger and his mother name is Laurie Steininger. He was born on November 15, 1985 (age 33) Orange County, California, the U.S.
His father name is Glen Steininger and his mother name is Laurie Steininger. His father died of suicide when he was just 6 years old. In the year 2006, he became one of the most followed person of Myspace. 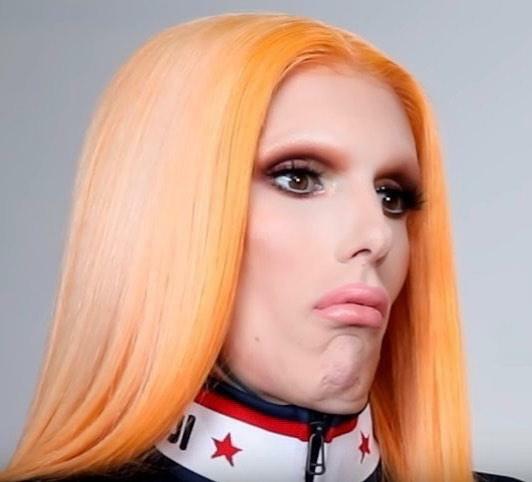 Jeffree star has a boyfriend Nathan Schwandt. 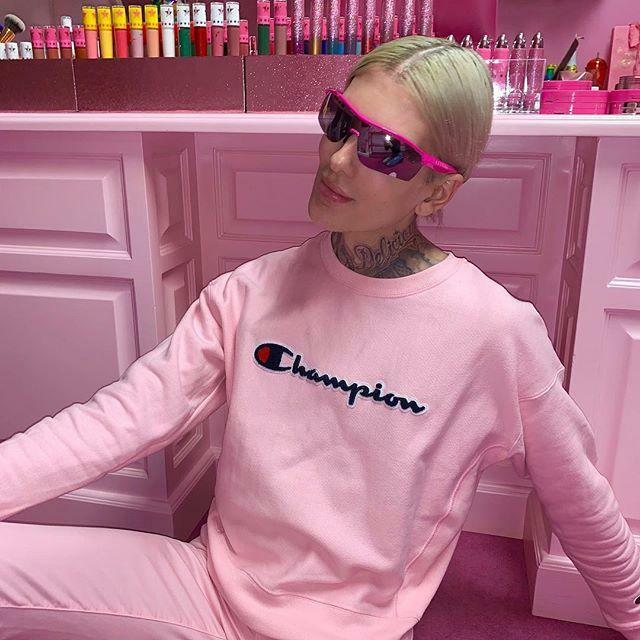 Jeffree has his own cosmetic company named Jeffree Star Cosmetics. He is also a singer and songwriter.